What is Operation Cerberus & what does that have to do with Frank Castle? 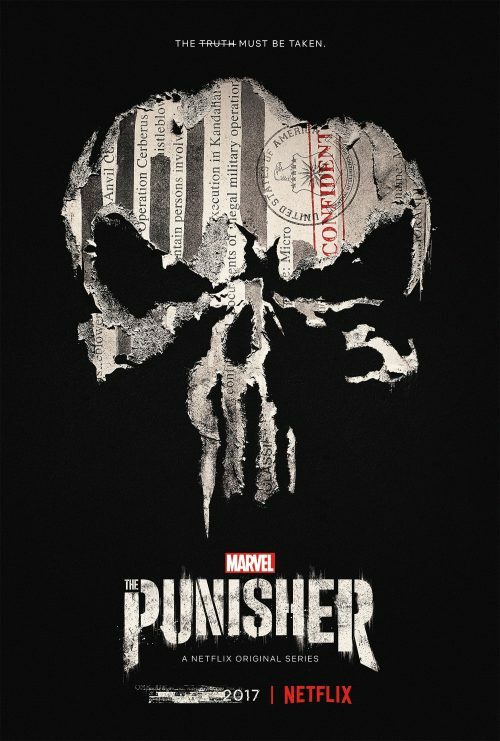 This question won’t be answered in the new, skull, poster for the upcoming Punisher series. It also gives more questions from the shredded document. With the poster, we also have a set of images as well.